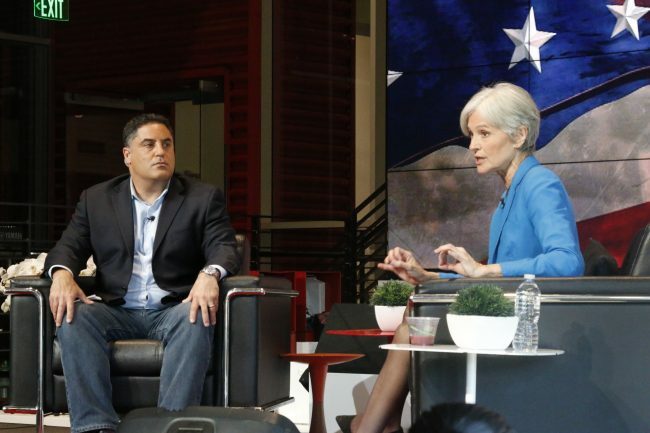 In an interview conducted by Cenk Uygur of The Young Turks (TYT) at the YouTube Space L.A., Green Party presidential candidate Jill Stein responded to John Oliver’s comments made on his show Last Week Tonight, about Stein and her plan to erase student debt. “Are you part of the Hillary protection network?” Stein asked, implying that Oliver had given Hilary special treatment in his segment about presidential candidates. 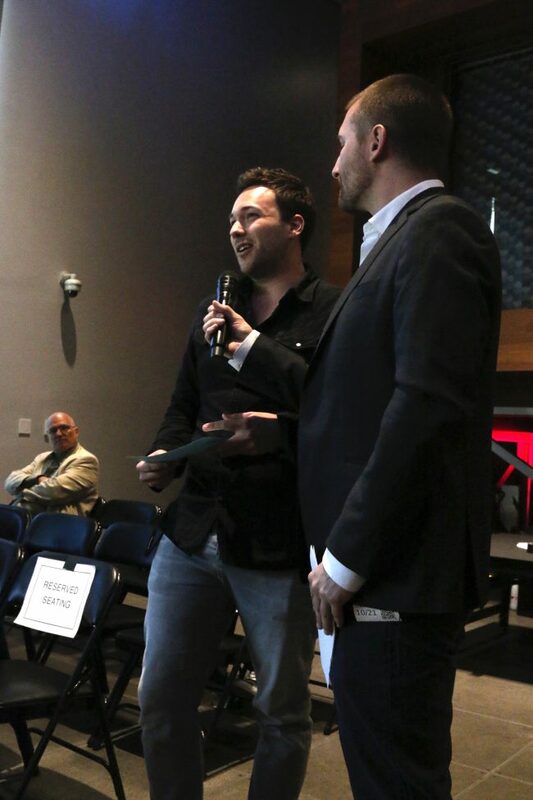 The event was organized by the TYT Network to give audience members and online viewers the chance to ask Stein about her presidential campaign. In front of an audience of about 80 people in the Youtube Space L.A., located in Playa Vista, Stein made it clear she took exception to some of the jokes made about her. 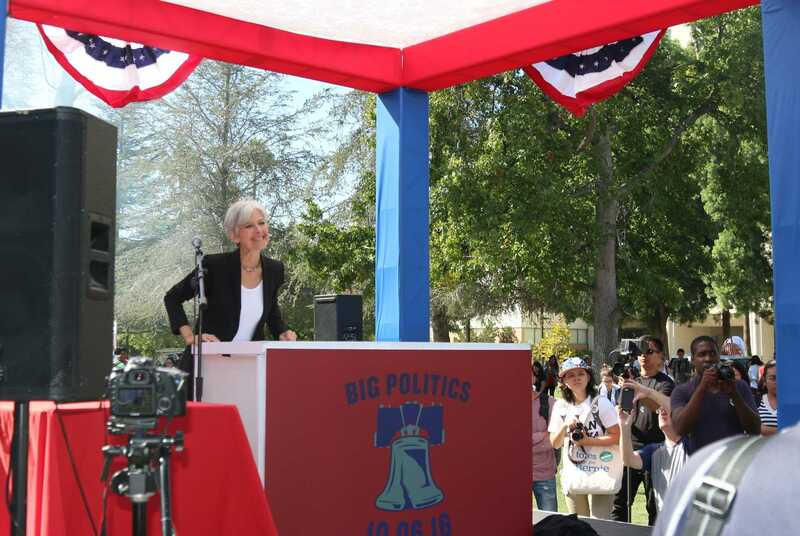 Stein, who was critical of the media’s coverage in an interview she gave at CSUN earlier this month, made the case that she hasn’t received ample or balanced representation and that Oliver’s words were another example of this phenomenon. “There are a lot of jokes you can make about Hillary Clinton, but you won’t hear them coming from the John Oliver Show,” Stein said. While some time was spent on personal attacks, most of the interview consisted of questions involving policy. 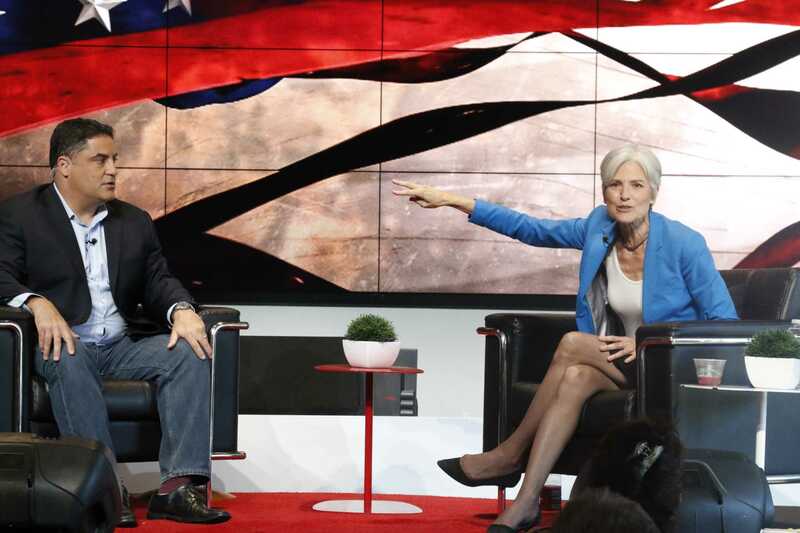 Scott Brown, an audience member from Los Angeles, was given the chance to ask Stein how she was going to be able to accomplish some of her presidential goals and if she was willing to compromise with congress. “How do you plan on dealing with a congress who will probably hate your guts for being an outsider candidate and anti-establishment?” Brown asked. 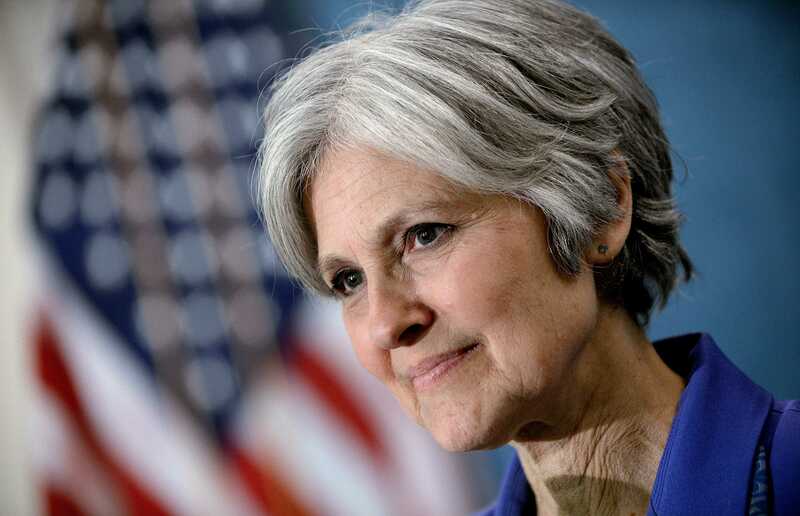 Stein responded by describing a scenario where people organize to command the will of congress to help her accomplish her goal to turn the white house into a green house, meaning a white house that executes green or green party initiatives. Before the night was over, Uygur spoke to The Sundial about his thoughts on third party candidates and why he chose to have Stein on his show. Uygur also shared his thoughts on the role of media bias when asked about the future of media transparency.